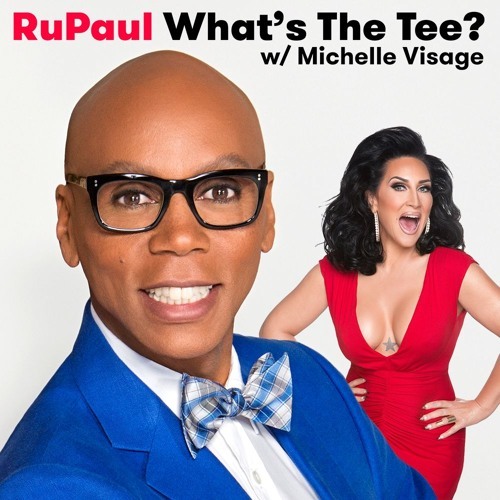 In this episode RuPaul and Michelle Visage are joined by Ashanti. They discuss Michelle’s high school experiences, Ultra Naté, the Met Gala, cake, Los Angeles and broadway. This episode is sponsored by Squarespace, Talkspace, and TodayTix.